The young Chika loved the delicate fruit of the cashew tree, and honed her climbing skills in search of the ripest cashew 'apples' she could find. But the greater prize attached to each fruit was the seed that we know as the cashew nut. 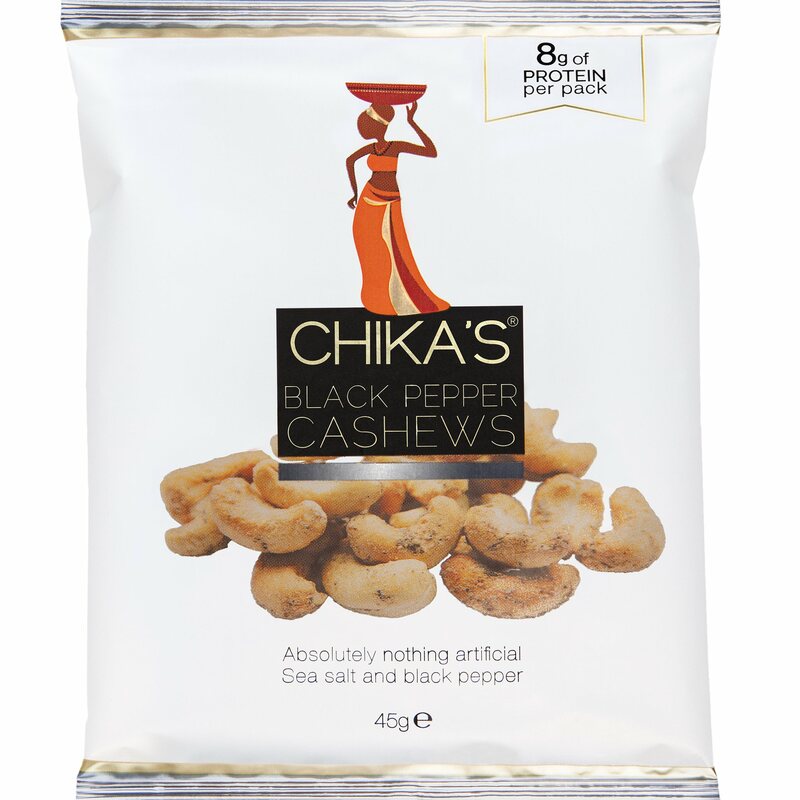 Chika takes this treasured nut and spices it up with sea salt and black pepper to enhance its natural toasted flavour. 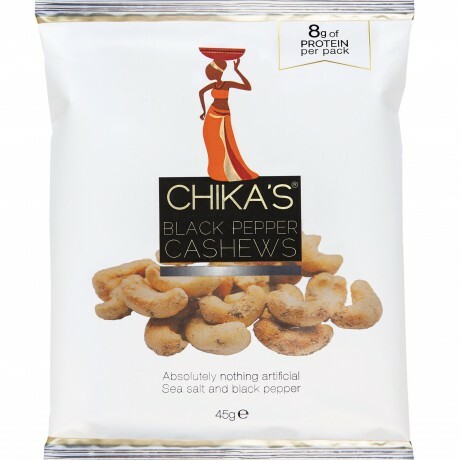 These cashews are great for sharing with friends, or as a well-earned nutritious indulgence for one.